The City of Phoenix had allocated $7 million for renovation with $4 million to be raised by the private sector. This funding was not in place when the project started. Then the City bought property surrounding the Orpheum Theatre for construction of a new City Hall which required us to change our model and redefine the scope and sequence of each phase. In addition to timing and budget restrictions, the project had historic preservation constraints and environmental issues. Our approach, which depended upon creative and flexible solutions, resulted in this project opening on time and as envisioned by the City and all stakeholders. 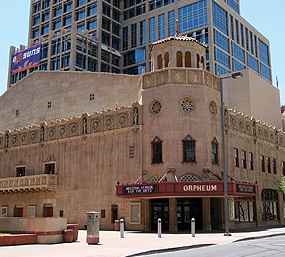 The Orpheum Theatre, the only theatre in the greater Phoenix area on the National Register of Historic Places, opened in 1929. It has 1,062 seats at the orchestra level and 302 seats in the balcony with a new elevator and an expanded lobby to serve patrons. 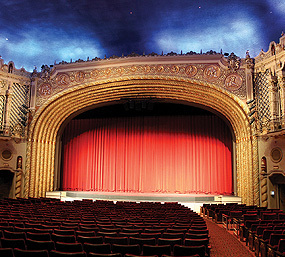 As project director, Rick Pfannenstiel led and managed the collective Project Team on behalf of the City of Phoenix and worked with the Orpheum Foundation. As the advocate for the Owner, Rick strategically and creatively managed the project to meet on-going funding challenges and subsequent sequencing changes while maintaining the artistic and historic integrity of the project. 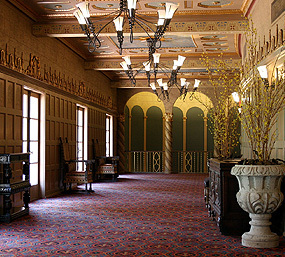 Acoustics and lighting presented unique challenges which were successfully resolved. Rick developed and nurtured synergetic relationships with all stakeholders and guided the team to see creative solutions to the multiple restrictions. The building was not in good shape physically and presented environmental challenges including lead-based paint, termites, asbestos and the discovery of a full oil tank under the foundation. The historic status presented its own set of requirements which included preserving the domed ceiling and sidewalls. The acoustics and technical requirements for a multi-purpose performance venue also needed to be met so that the building could function as envisioned. These requirements often were in conflict. 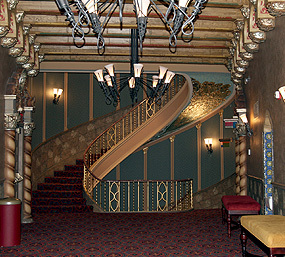 Working collaboratively the Project Team found creative solutions to the acoustics and lighting requirements that allowed the Theatre to function effectively without compromising its historic beauty. This project was delivered successfully without claims.